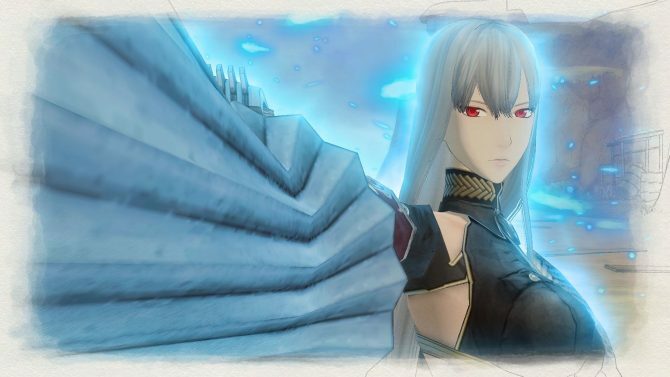 Sega has announced Valkyria Chronicles 4 for PS4, Xbox One and PC, and the western arm of the company just released the first info and screenshots. 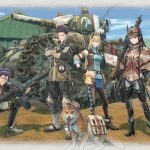 Following the announcement of Valkyria Chronicles 4, the western arm of Sega sent in a press release with the first screenshots, artwork and detailed information about the game. The continent of Europa is engulfed in the flames of the Second Europan War between the Atlantic Federation and the Autocratic Eastern Imperial Alliance. Although the Federation struggles valiantly against the Empire’s forces, the relentless imperial military machine threatens to consume them. With victory slipping away, the Federation executes Operation Northern Cross: a last-ditch attempt to capture the imperial capital and end the war. 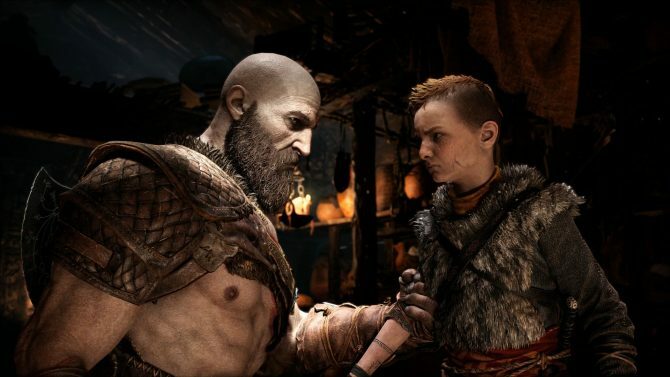 The press release also lists a few bullet points with some really exciting features for fans of the original series. 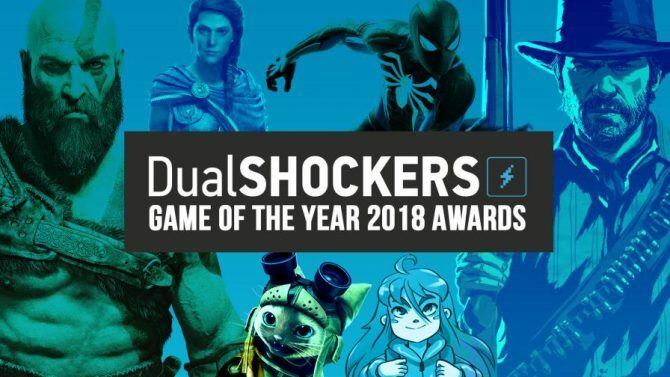 We learn that the game is set in the same timeframe as the original, and both the BLiTZ turn-based system and the CANVAS engine make a comeback alongside Hitoshi Sakimoto composing the soundtrack. 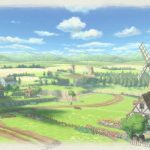 A Coming-of-Age Story in a Time of War – Valkyria Chronicles 4 takes place in the same timeframe as the original Valkyria Chronicles, but focuses on a whole new cast of main characters. Players will take command of the eager, young Commander Claude Wallace, engineer/heavy weapons extraordinaire Riley Miller, hotheaded Darcsen Raz, ice-cold ace sniper Kai Schulen, and more. 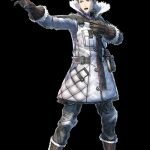 Together, they will experience the painful realities of war–but will the bonds of Squad E’s friendships survive the frozen battlefield? 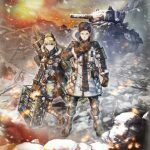 The Return of a Legendary Composer – The illustrious Hitoshi Sakimoto, original composer of the Valkyria Chronicles series and countless other emotional epics, returns to provide a sweeping orchestral soundtrack for the game. Incidentally, original Valkyria Chronicles character designer Raita Honjou is also coming back for the new game. And finally, you can catch the screenshots and artwork below. If you want to see more, you can also enjoy the first announcement trailer. 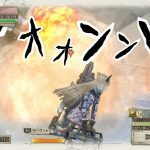 Valkyria Chronicles 4 will be released both in North America and Europe for PS4, Nintendo Switch, and Xbox One, and will come in 2018. 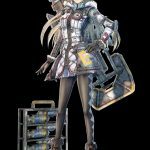 For Japan, it will launch for PS4 on March 21st and for Nintendo Switch later in Summer 2018, with the traditional title Senjo no Valkyria 4 (which translates as Valkyria of the Battlefield 4). 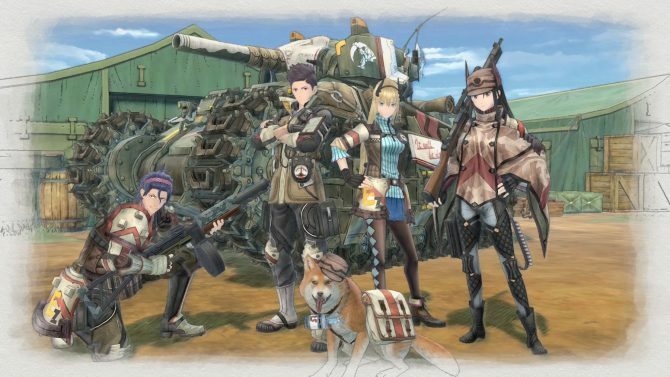 Sega has announced that the last pieces of DLC for Valkyria Chronicles 4 will be free if you pre-ordered or purchased other DLC.